Solstice MRI center is happy to announce that patients and physicians in the region can now access the latest-generation in open MR systems: the Panorama 1.0T. Not only does this MR system offer physicians high-field image quality for advanced applications, it also features a completely open design that makes getting an MR scan more positive. Many patients, due to claustrophobia, prefer open MR systems. The Panorama 1.0T features the widest patient gap of any high field MR system. And, physicians will appreciate the high-resolution images that enable them to make better diagnoses. The Panorama 1.0T MR system offers an unprecedented combination of clinical excellence and patient acceptance. 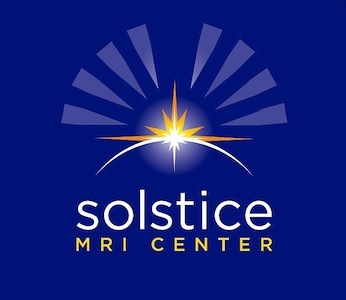 Getting this power in an open design gives Solstice MRI Center a lot of flexibility. We are able to see more patients, give them a comfortable experience and get the most effective results from our work.